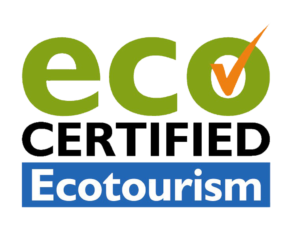 Rainforestation Nature Park is the leading Cairns attraction based in Kuranda. We aim to provide a sanctuary for our wildlife, including birds, reptiles and mammals. 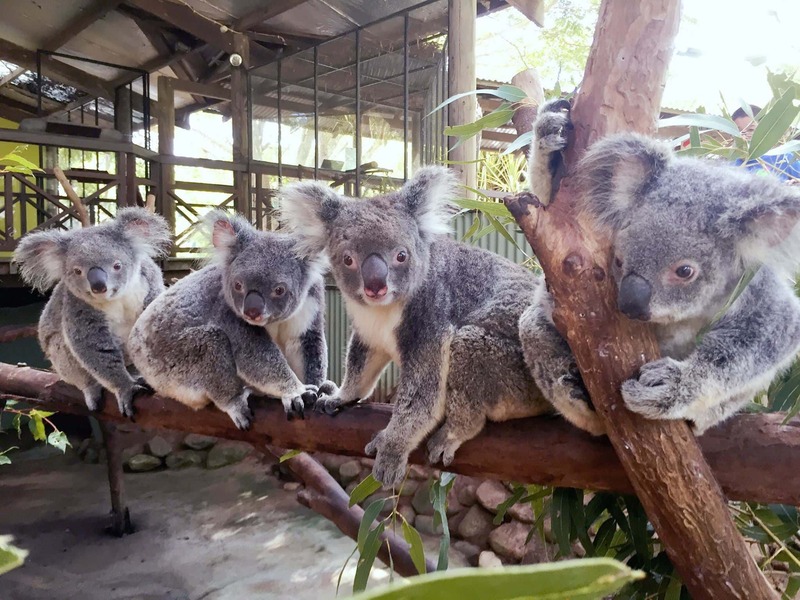 Our koala and wildlife park allows you to get up close and personal with our animals. We believe education is the best way to ensure the longevity of all these species. Our wildlife keepers are dedicated, experienced and highly trained. 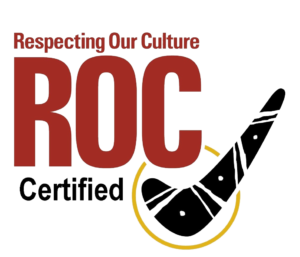 Many are educated through the Careers Training Centre, our sister company. Click on the images below to learn more about the members of our wildlife family. The dingo is a wild dog and thought to be the descendent of a domestic dog brought to Australia up to twenty thousand years ago from what is now Indonesia. They have pricked ears, bushy tails and a distinctive trotting gait and their coats are typically ginger but some are sandy-yellow, red-yellow or occasionally black and tan. Dingoes are the largest land-dwelling carnivores in Australia and when hunting, they only kill enough to feed their packs. They can turn their heads almost 360 degrees to track other animals, such as birds in flight. 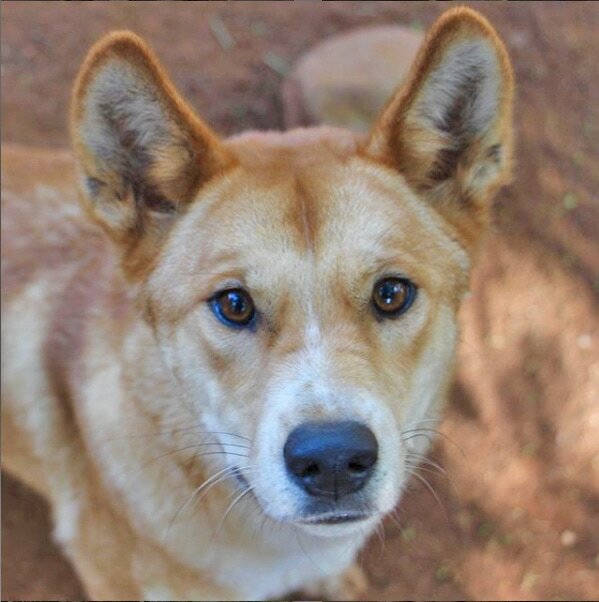 Dingoes do not bark however they have a complex howling vocabulary, they snort, and they also purr. They tend to mate for life and form small packs in which the dominant pair become the breeders and the entire pack helps to care for the young. Wallabies are part of a group of mammals called ‘macropods’, which means ‘big-foot’. They have strong back legs with long feet. They hop on their back legs when travelling fast, using the tail as a balance. Wallabies are smaller than Kangaroos which are the largest members of the macropods. They often eat the leaves of bushes as well as eating grass and are active at night and rest during the day. Wallabies are marsupials, which means the young are born after a very short pregnancy and are tiny, blind and have no fur. The mother licks the fur on her belly, and as soon as it is born, the tiny creature climbs up along the damp fur pathway to the mother’s pouch. 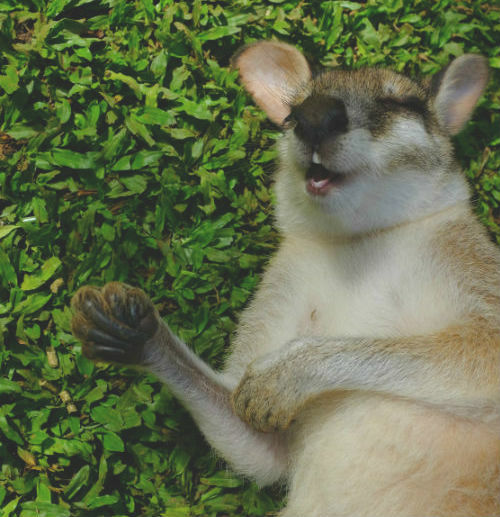 They are found in Australia, a few in New Guinea and there are different kinds of wallaby found throughout the country living in a variety of habitats. 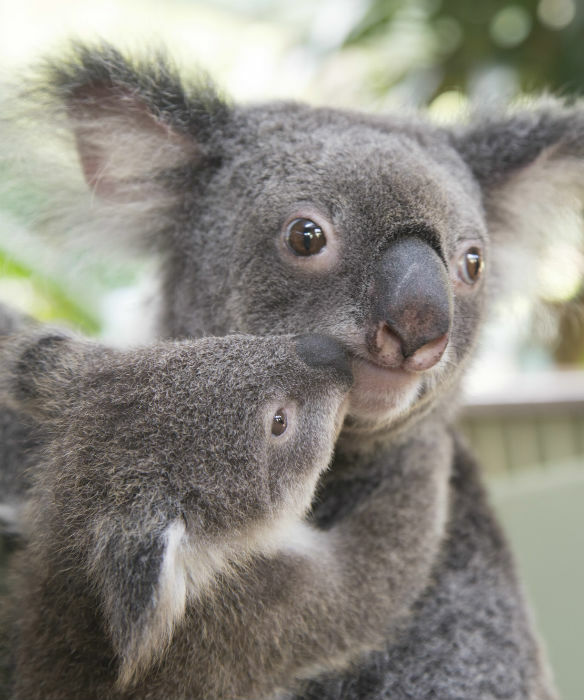 Koala young are called joeys and are born underdeveloped after a short pregnancy of approximately 35 days. Joeys are carried and suckled in a pouch on their mother’s belly. Koalas are found on the east coast of Australia and live and sleep in eucalyptus trees and are herbivores which means they only eat plant material e.g. foliage such as eucalyptus. These marsupials are also fussy eaters – out of the 800 varieties of eucalyptus in Australia, koalas only eat around 65. They are nocturnal creatures which means they are awake and active at night and sleep for up to 18 hours during the day because their eucalypt diet has limited nutritional and caloric content. Koalas are territorial and so a male koala scent marks trees by rubbing a gland located in the middle of its chest against tree branches or at the base of a tree and communicates using loud bellows that intimidate rivals and attract mates. 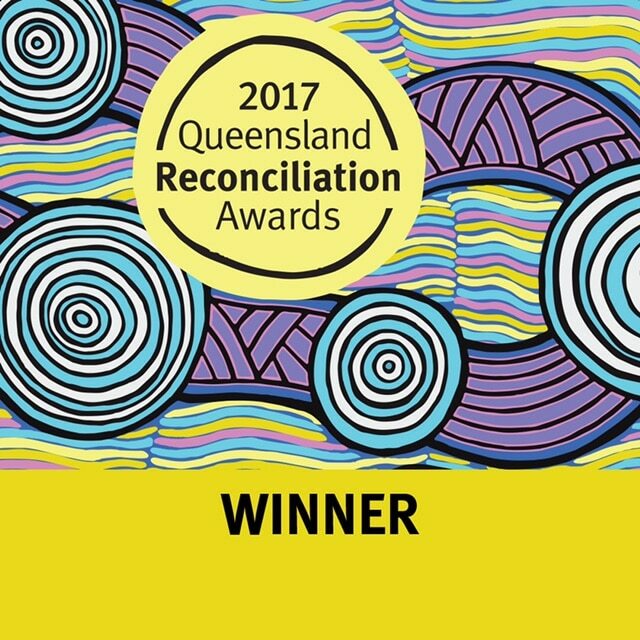 Barramundi is an Australian Aboriginal word meaning “large-scaled river fish”. These fish start their lives as males and can change gender to become females at around 5 years of age. 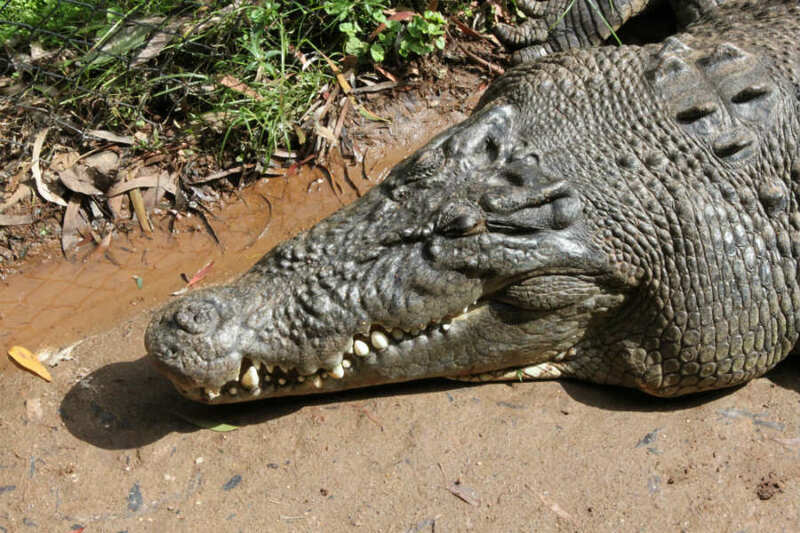 They can reach sizes of up to 1.8 metres long and weigh 60 kilograms. 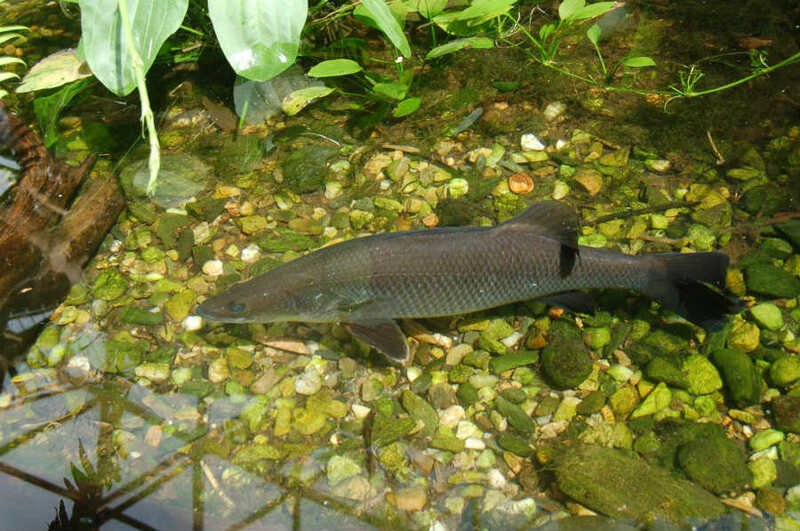 These fish have large silver scales which may become darker or lighter depending on their environments. Barramundi are found in coastal waters, estuaries, lagoons and rivers within a temperature range of 26−30°celcius and feed on crustaceans, molluscs, and smaller fish (including their own species). The central row of spikes on its body is called the “nuchal crest” which is why these lizards are referred to as a “dragon”. Their long tail comprises about two-thirds of their total length which they use for swimming. They can swim totally submerged for up to 90 minutes at a time. 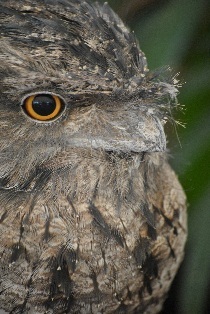 Males have bolder colouration and larger heads than females. These reptiles are fast runners, strong climbers and cold blooded reptiles that eat meat, fruit, vegetation and insects. 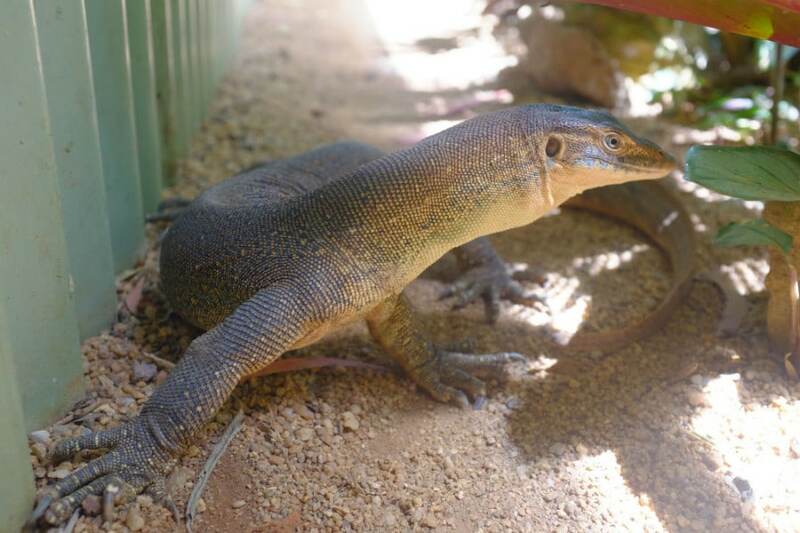 Native to Eastern Australia, these lizards are found near creeks, rivers and lakes. 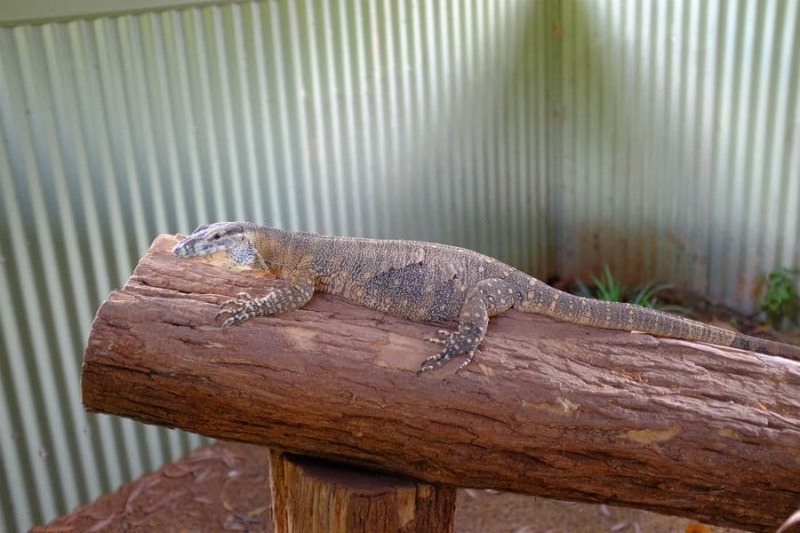 The lace monitor grows to between 1.5 and 2 metres long and has long toes and strong claws which it uses for climbing. This lizard lives in trees, although it comes down to the ground to forage for food, when disturbed, it sprints to the nearest tree and climbs to safety with great speed and agility. Its colouring is dark steel grey above with pale yellow or cream bands or rows of spots with a cream underside and it is the only lizard with a forked tongue like a snake. This reptile will eat birds, insects, bird eggs and small mammals. The lace monitor lays between 6 to 12 eggs each year which are usually laid in termite mounds, particularly those found in trees. Estuarine crocodiles are the largest of all living reptiles and considered to be the oldest living dinosaur on earth with ancestors dating back over 240 million years ago. The males of this species can reach sizes of up to 7 metres long and weigh as much as 2,000 kilograms. These reptiles are one of two species of crocodile found in Australia (the other is the freshwater crocodile). 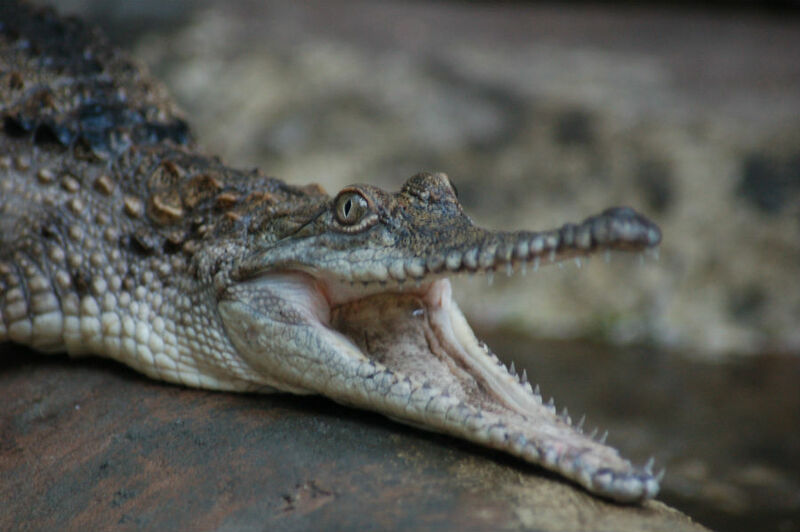 “Jack the Ripper” (our resident Estuarine Crocodile) and his relatives can live in salt water which is why they are often referred to as “salties” but usually reside in mangrove swamps, estuaries and lower stretches of rivers along the top end of Australia. 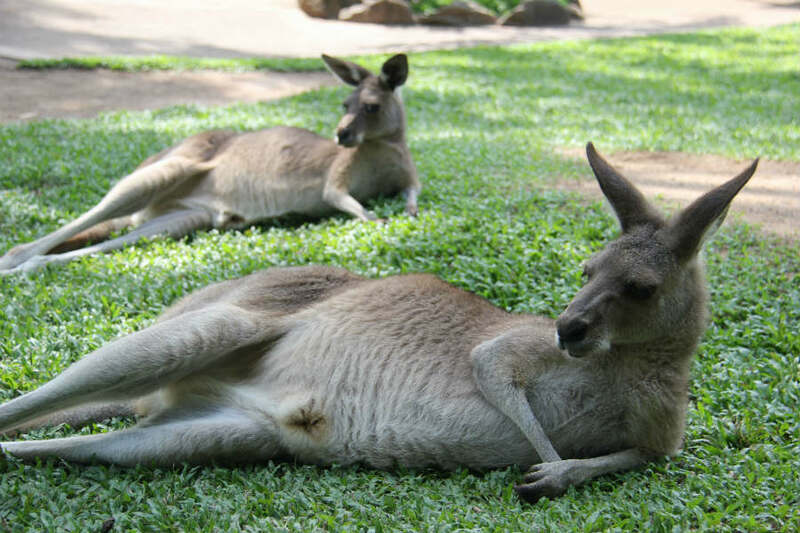 Kangaroos are marsupials that belong to a small group of animals called macropods which means ‘big foot’. Most macropods have hind legs larger than their forelimbs, large hind feet, and long muscular tails which they use for balance. Kangaroos have massive muscles in their rear legs which are designed to help them jump and when they feel threatened, they can hop away at speeds of up to 64 kilometres per hour. The Eastern grey kangaroo is the second largest marsupial and native land mammal in Australia. An adult male will commonly weigh around 50 to 66 kg (110 to 146 lb) whereas females commonly weigh around 17 to 40 kg (37 to 88 lb). These marsupials are herbivores, and mainly eat grass. They are most active at night, dusk and dawn and prefer semi-arid plains, grasslands, woodlands and open forests. These macropods can live up to 23 years and are mature at two years. After mating, the embryo will only start developing if the mother’s pouch is empty of joeys and 33 days later, the newborn – which is tiny, blind and hairless – attaches to one of four teats in the mother’s pouch, and stays there developing for around 8 months. The scientific names means Harris’s meat lover. Harris is the name of the scientist who described the Tasmanian devil. 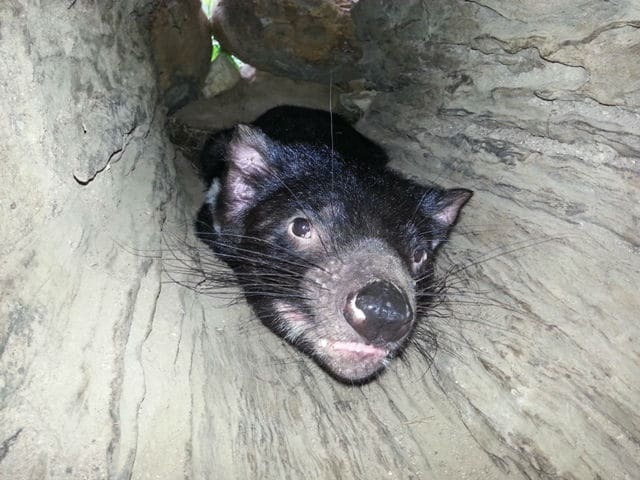 Wild Tasmanian Devils are only found on the island of Tasmania, however they were once wide spread across Australia. They were one of the first mammals observed by the early settlers in Van Diemen’s Land and their forbidding expression and black colour earned them the rather severe name of “Devil’ or ‘Native Devil’. Despite the name, their appearance and reputation, they are rather a shy creature that is more skilled at finding animal carcasses than killing prey for themselves. The Tasmanian devil is a marsupial. Female marsupial animals have pouches in which they carry their young. The pouch helps the Tasmanian devil mother to feed and protect newly born devils. There are four teats in the pouch, so she can look after four little devils at the same time. Devils are mostly black but have white markings on the rump or the chest. Adult male devils are usually bigger than the females. They stand about 30 centimetres (or 12 inches) high at the shoulder and weigh up to 12 kilograms. Like other marsupials, the devil stores fat in its tail so that its body has something to draw on when food gets scarce. Adult devils have heads that look almost too big for their bodies. In older males, the head and neck can take up nearly a quarter of their weight. That’s because devils need those powerful jaws to crunch through bones. These stocky birds are the largest member of the kingfisher species and get their name from their manic laughter-like call. 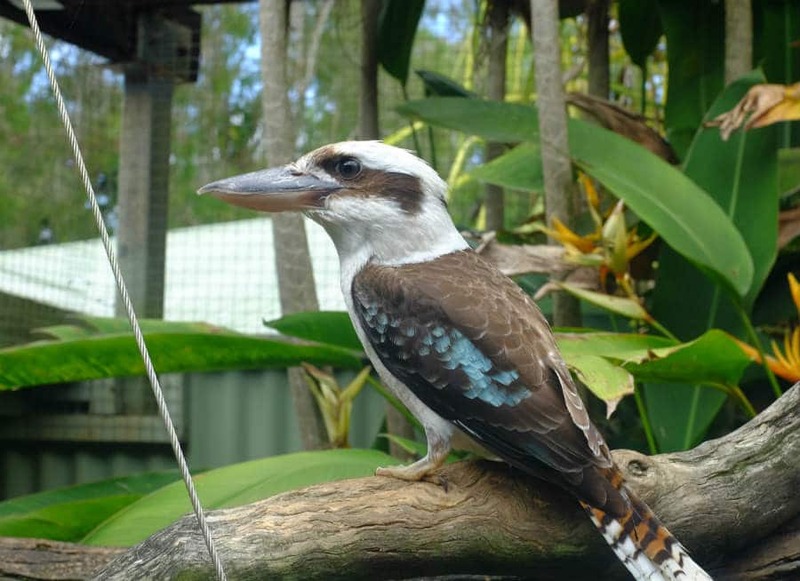 Lauging Kookaburras live in family groups in open eucalypt forests along the eastern and southern states of Australia. They have dark brown wing plumage and a white head and underside. Their diet consists of mice and similar-sized small mammals, large insects, lizards, small birds and snakes. 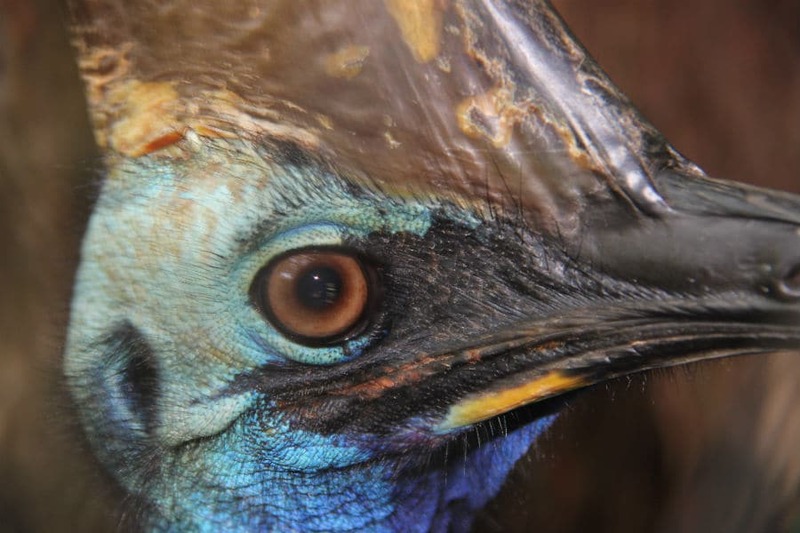 The name cassowary comes from two Papuan words, ‘kasu’ meaning horned and ‘weri’ meaning head with the later referring to the prominent casque on its head. An adult cassowary can stand up to 1.8 metres (6’) tall and weigh over 38kg (84lb) for males and 47kg (104lb) for females. Cassowaries can live for 30 to 40 years in the wild and are generally solitary birds coming together only to mate during the breeding season which starts around May to June. 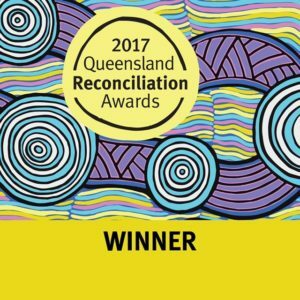 The male cassowary is solely responsible for incubating the eggs and raising the young and sits on the nest for 50 days until the eggs hatch and male birds can be aggressive defending their chicks. The father teaches the chicks how to forage and so by nine months they become independent. Chick’s have a striped appearance which fades to brown before their distinctive adult colouring starts to develop maturing at about three years. Freshwater crocodiles are also known as the Australian freshwater crocodile or the Johnston’s Crocodile and colloquially as “freshies”. They can grow up to 3 metres in length and are not considered dangerous to humans. These reptiles are carnivores and only eat small prey which consist mainly of small mammals, fish, birds, bats, reptiles and amphibians. Freshies are found in the northern regions of Australia, in freshwater wetlands, billabongs, rivers and creeks. Monitors are great swimmers and can stay partially submerged in the water when searching for prey. Their nostrils are on top of their head (like a crocodile) which have a special valve that closes when they dive. Hatchlings usually enter the water and swim straight away and can grow up to a metre long. Their habitat includes the top end and east coast of Australia. They feed on small creatures found in the water including frogs, fish, crabs and small mammals. It will also forage on land for small mammals, birds, eggs and even insects. Part of the Nightjar family, they are mostly active in the late evening and early morning eating mainly insects and waiting for food to come to them. This bird is the king of camouflage as it stays very still and upright looking just like part of the branch, and relies on this camouflage for protection. They have one toe facing backwards and the other three face forwards. The male and female are monogamous which means they mate for life and can live up to 14 years. These birds are found throughout the Australian mainland, Tasmania and southern New Guinea. The high contrasting black and yellow markings make this snake one of the most striking of all pythons and as a result they have become a popular pet. 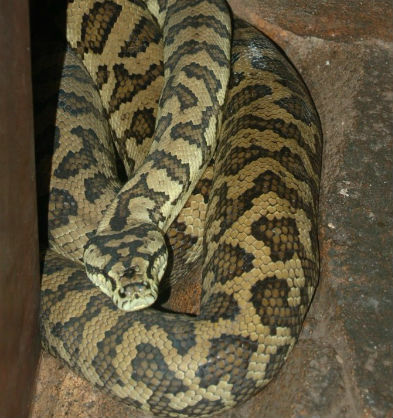 Jungle Carpet Pythons are found in a very small range near waterways running off the Atherton Tableland and the south eastern part. These snakes are non-venomous and they kill their prey by constriction and their diet consists of small mammals, birds, frogs and lizards. 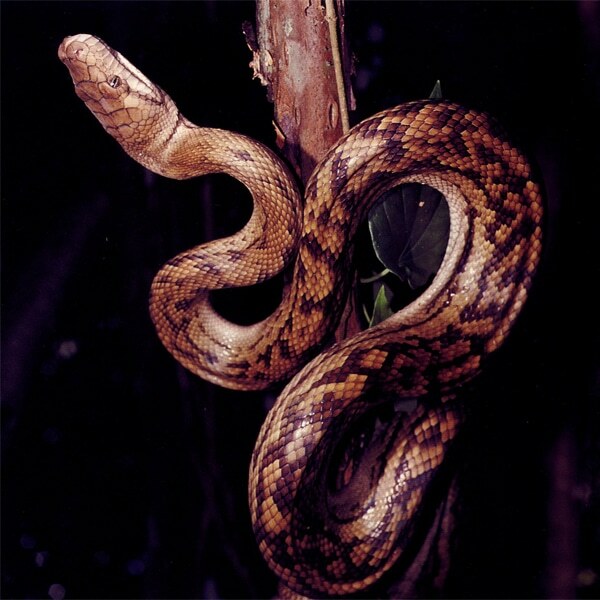 The adult snake typically measures 1.5 to 2.4 metres in length and their habitat consists of lush tropical and subtropical forests near waterways and creeks. This snake is also known as the “amethystine python” because of its rainbow iridescence. It is Australia’s largest snake growing over 6 metres in length and can weigh up to 60 kilograms. They use their heat sensing pits to locate prey including small birds, reptiles, frogs and mammals. These reptiles are non-venomous and use their bite to grab then constrict prey with their muscular body. The scrub python prefers warm, humid habitats with good water sources and in Australia is found north of Townsville in Queensland.